One of the greatest things humans have been able to achieve with technology is the ability to stop a woman's biological clock. Even until just 50 years ago, the chances of getting pregnant for a woman over the age of 40 were slim to none. But today, thanks to technology and the ability to freeze her eggs, a woman can start a family on her own terms. Both egg and embryo freezing provide a viable way of stopping a woman’s biological clock. Understanding both options can help you select the fertility preservation method that works best for you. What is a frozen egg? Freezing your eggs involves collecting and then freezing your unfertilized eggs so that they can be stored and later fertilized. What is a frozen embryo? When it comes to freezing embryos, instead of just freezing unfertilized eggs, eggs and sperm are combined pre-freeze, using IVF. 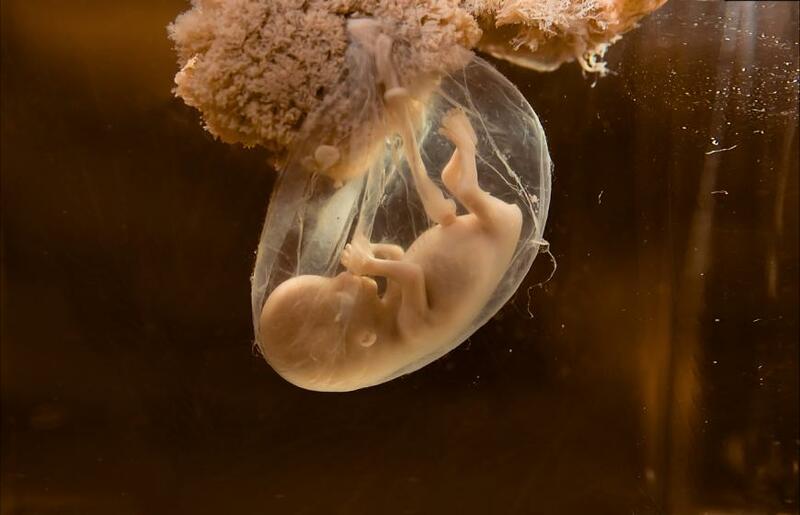 The fertilized egg creates a zygote, which then develops into an embryo — which is then frozen in a way similar to how unfertilized eggs are frozen. It has been widely studied that frozen embryos result in more successful pregnancies than frozen eggs. Moreover, freezing embryos has significant advantages over freezing eggs as they are fertilized prior to freezing which takes guess work out of the equation. Unlike eggs, embryos can be studied as they develop, allowing embryologists to identify issues/genetic diseases. This gives women an insight into the quality of the frozen embryo. And although freezing embryos has its advantages, it is not the suitable option for everyone. If a woman is single and does not want a sperm donor, it is preferable for her to freeze her eggs only. If a woman is committed/okay with a sperm donor she can freeze her eggs and embryos both - the choice depends on what the woman is going for.